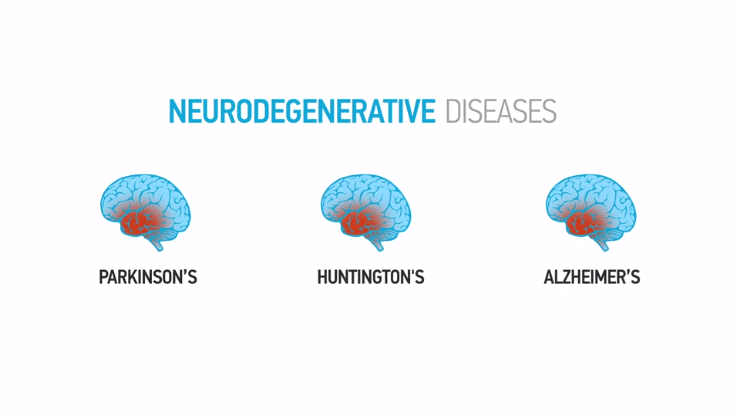 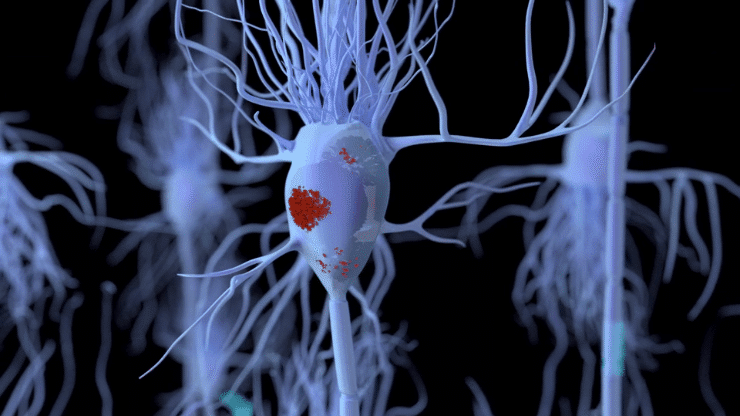 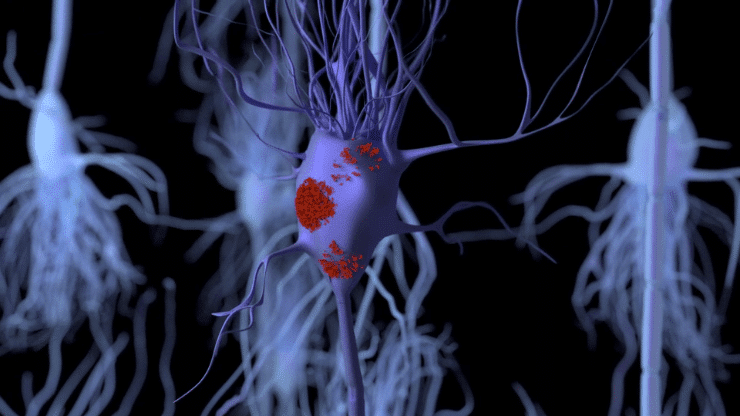 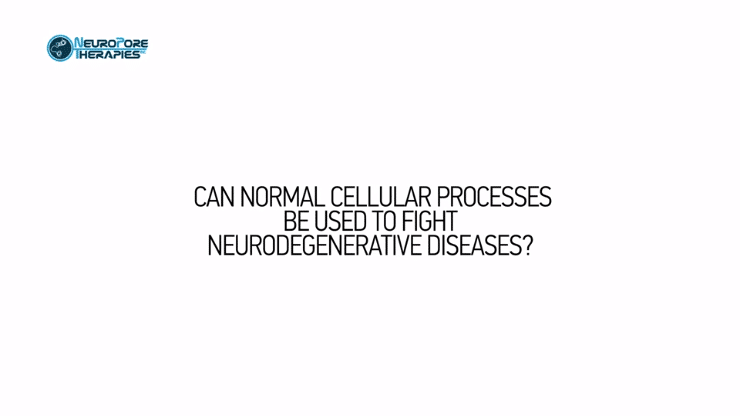 Can normal cellular processes be used to fight neurodegenerative diseases? 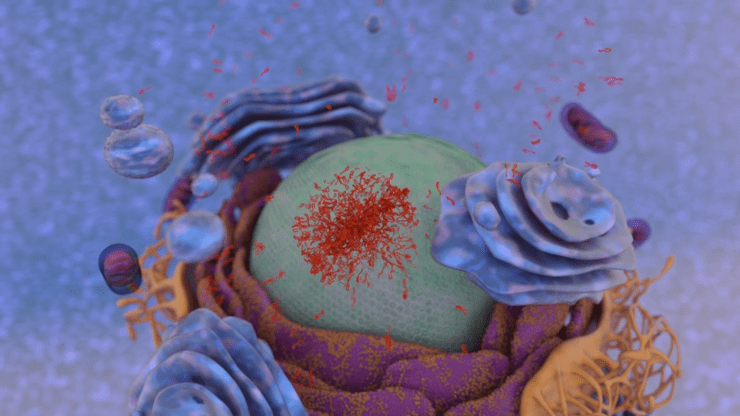 For healthy cells, a small amount of protein misfolding and aggregation happens all the time. 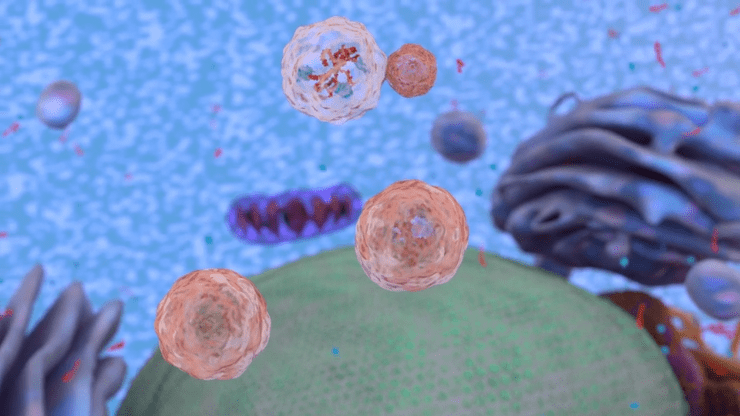 These errant proteins are cleared from the cell through a normal cellular process called autophagy. 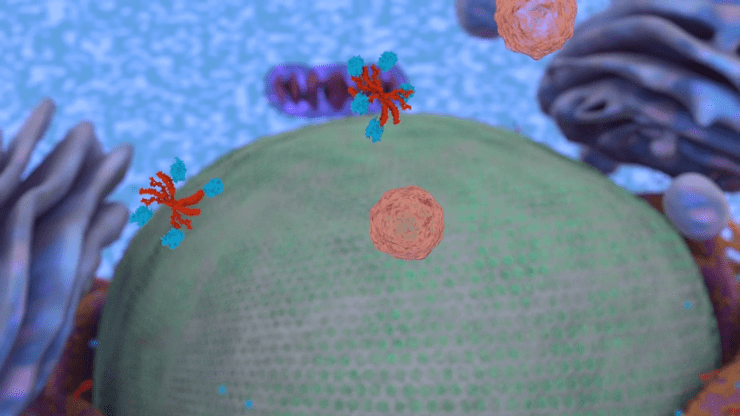 and can accumulate to cytotoxic levels. 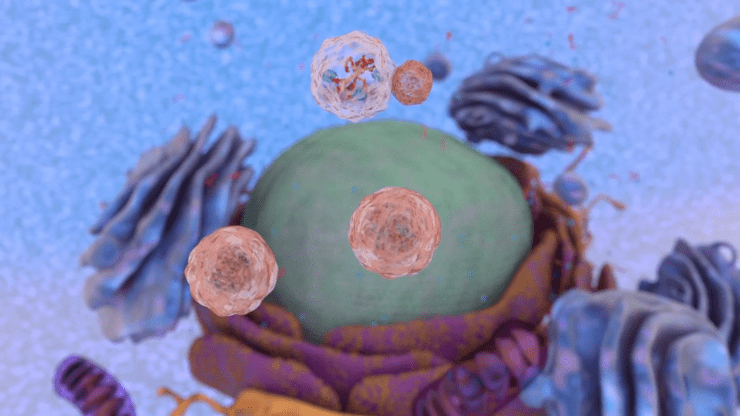 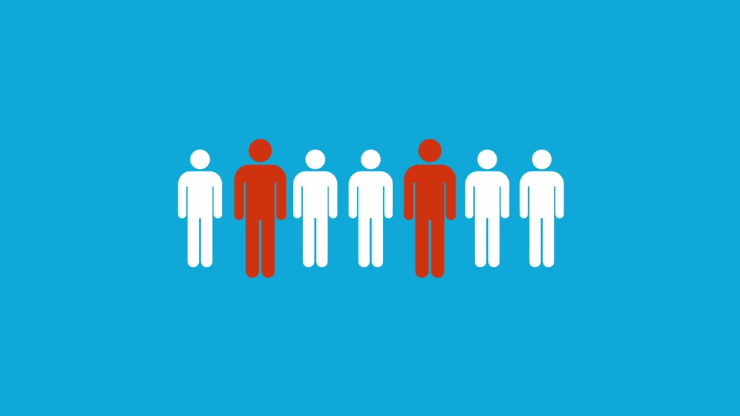 Indeed, in some of these patients, the process of autophagy is impaired. 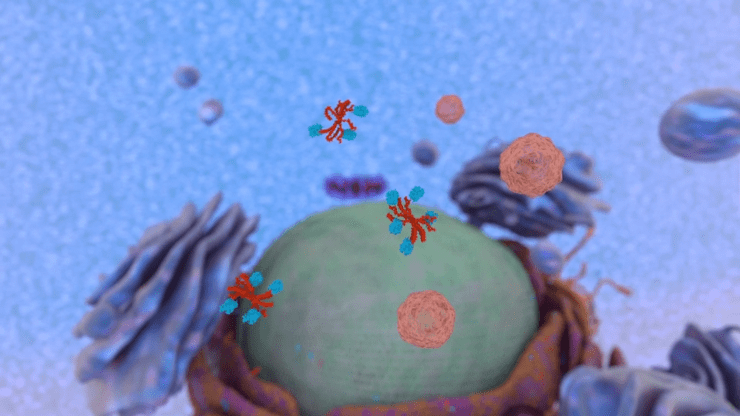 is by identifying novel small molecule compounds that enhance autophagy. 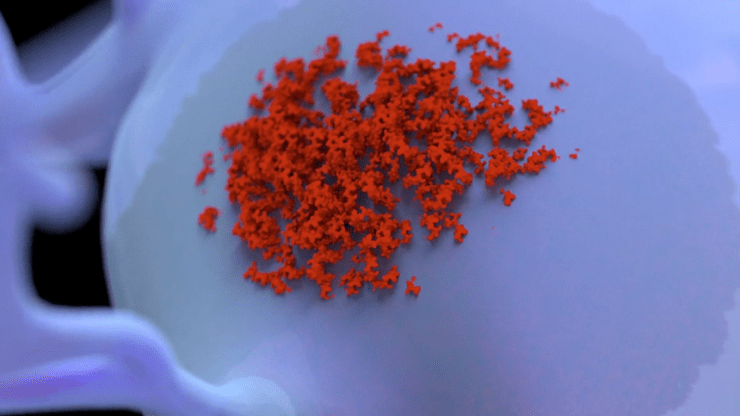 By designing compounds that promote clearance of a specific misfolded protein, we hope to stop disease by preventing its underlying cause—the accumulation of toxic protein aggregates. 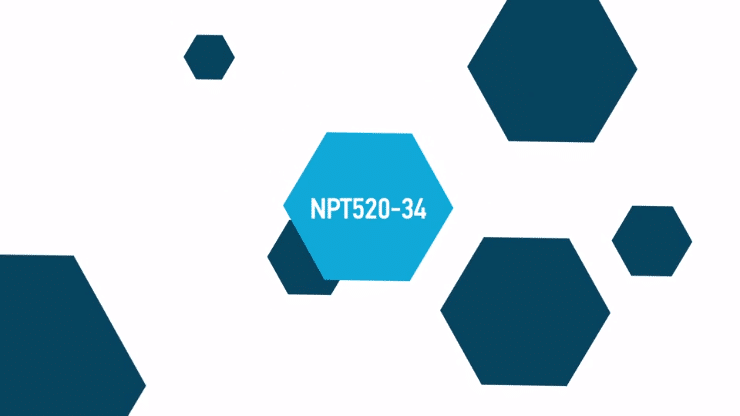 Neuropore Therapies NPT520-34, our most advanced autophagy-promoting compound, is ready for development, and more are in the pipeline.